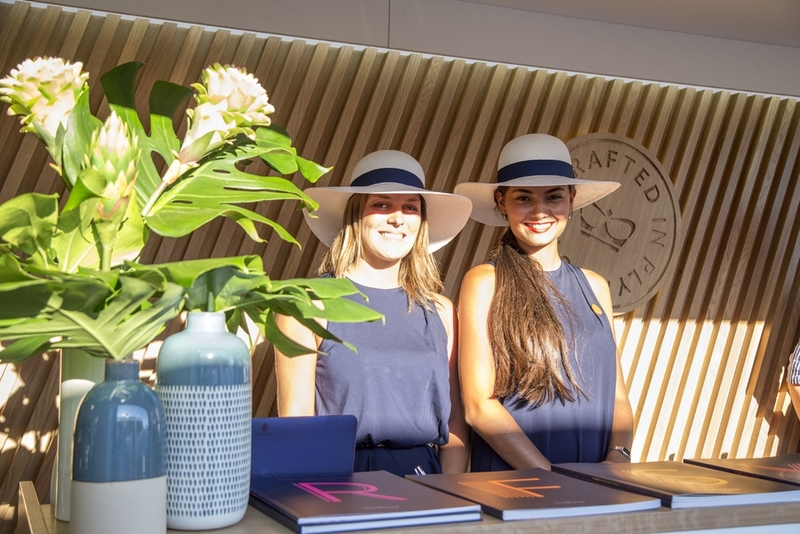 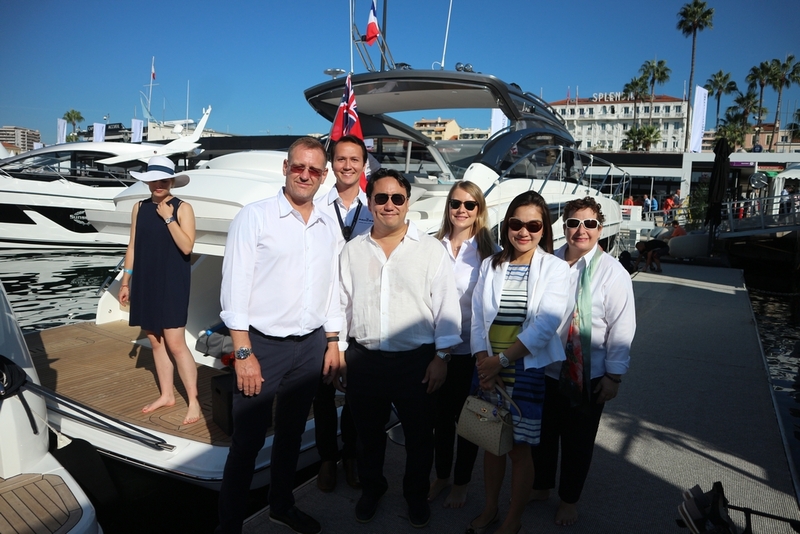 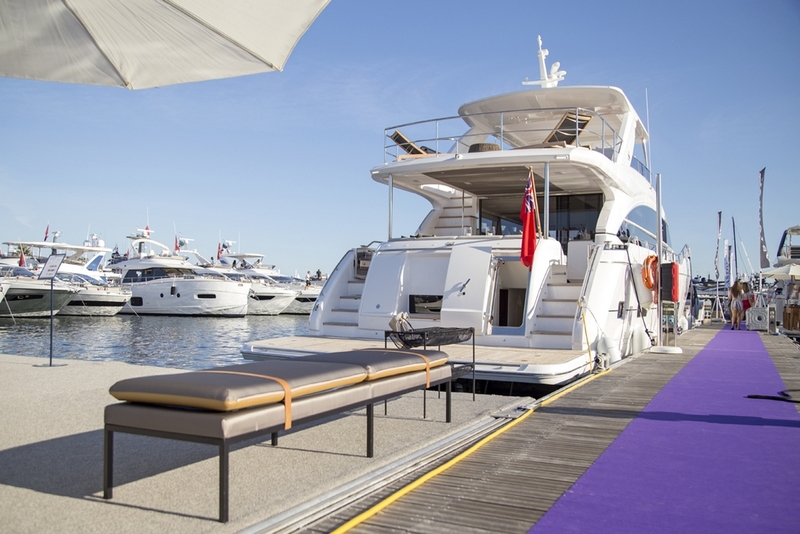 The 41st edition of the Cannes Yachting Festival 2018 took place in the sparkling bay of Cannes, surrounded by its sophisticated, glamour and charm. 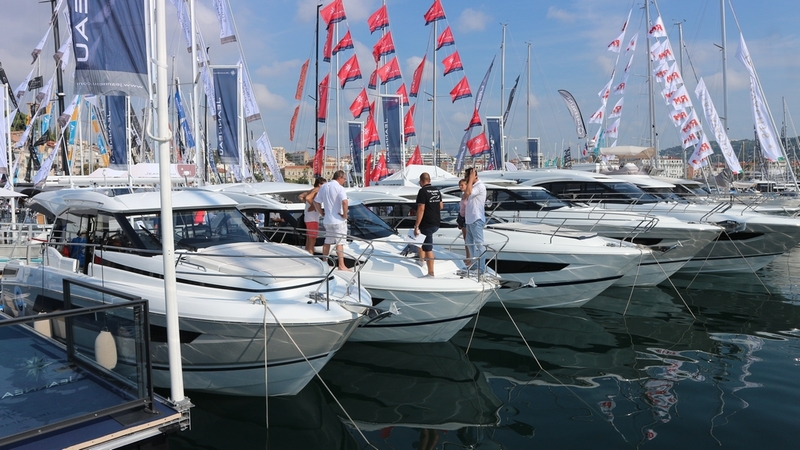 It is Europe’s largest in-water boat show. 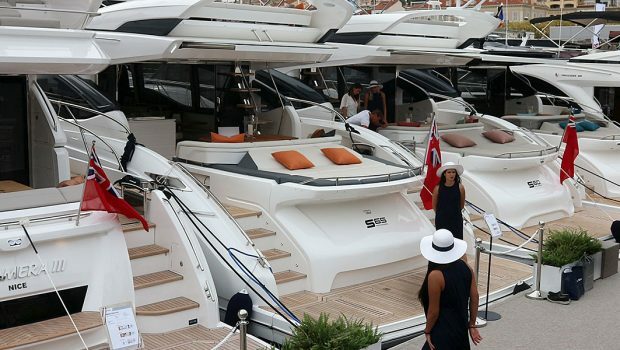 Renowned for their dazzling array of yachts presented each year, the 2018 Cannes Yachting Festival was nothing short of spectacular. 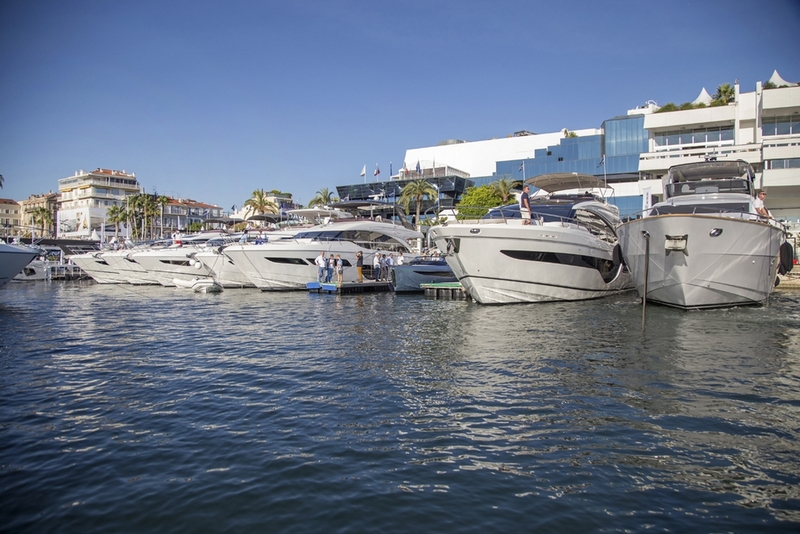 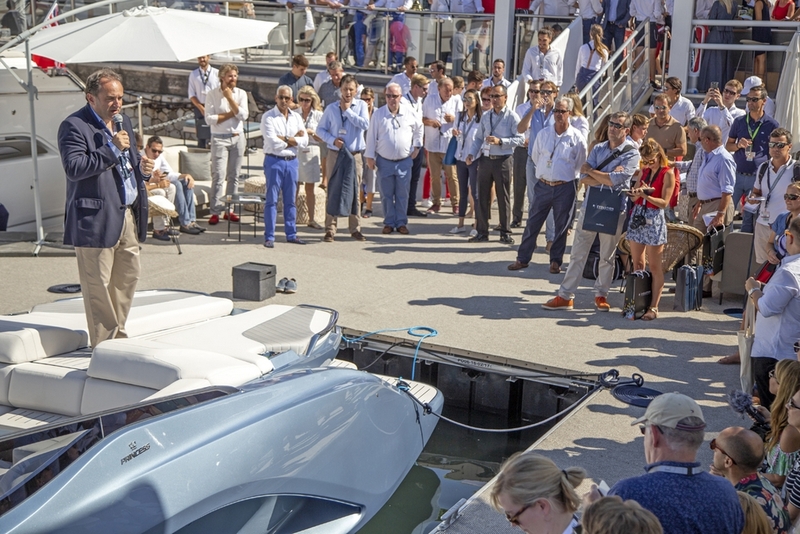 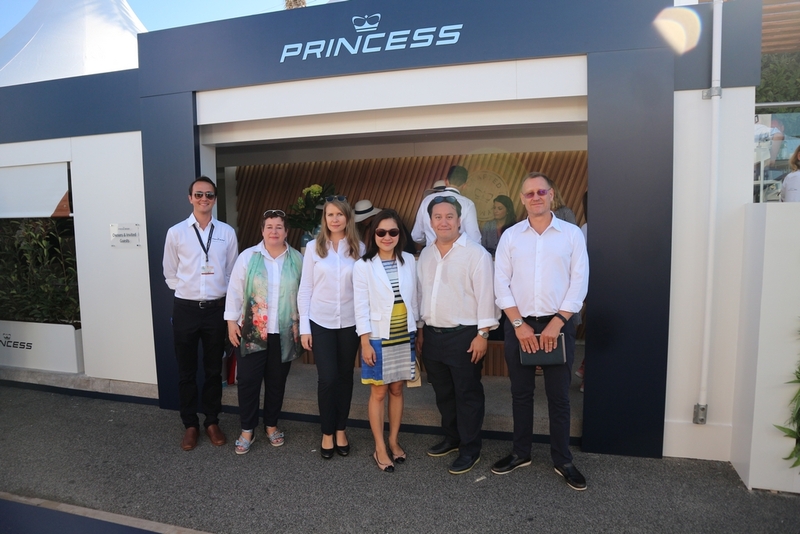 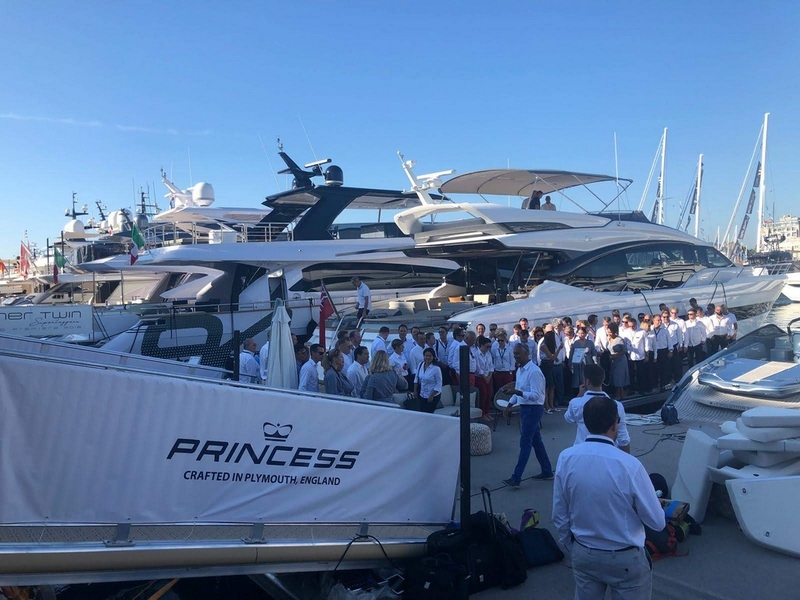 Crowds of people were lining to see the exceptional 9 yachts line-up from Princess Pontoon, including 3 global launches – the much anticipated revolutionary R35, the exhilarating V60 and the latest addition to the Flybridge range, the Princess F70. 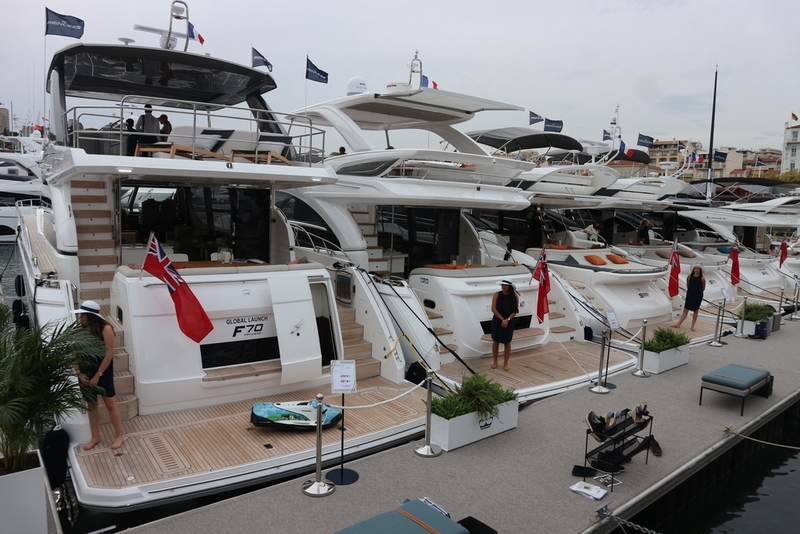 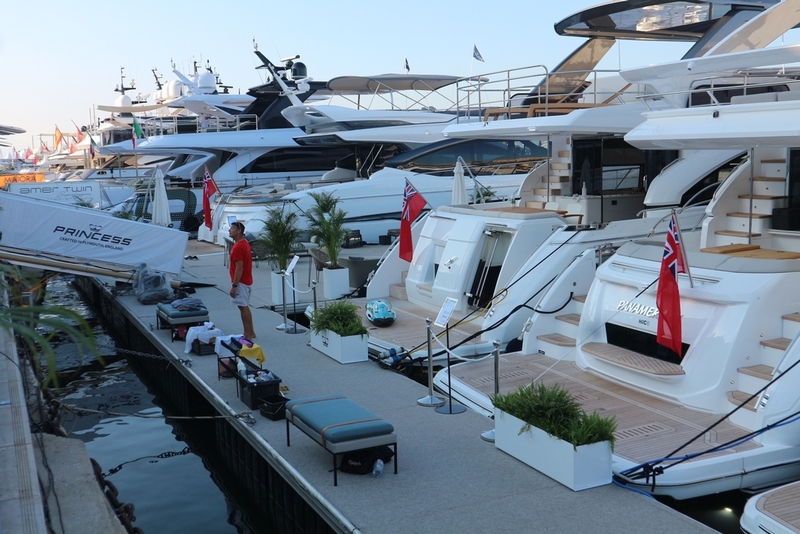 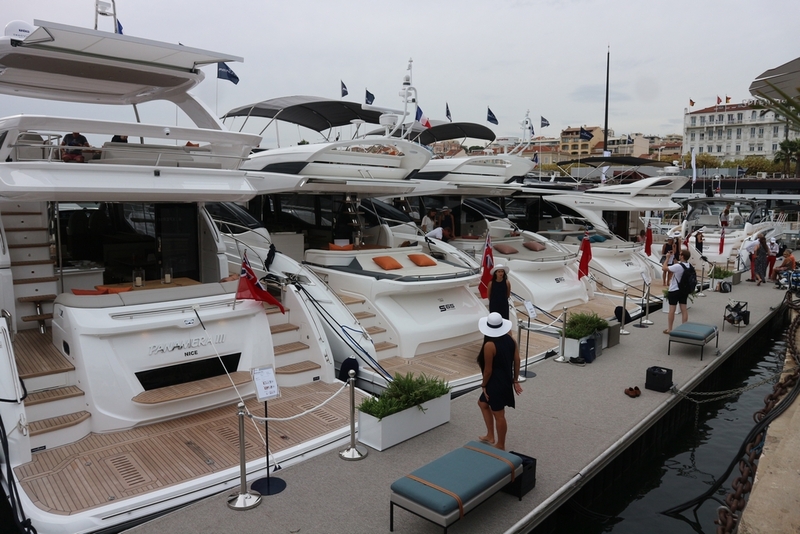 The S78 and V50 also made their Cannes debut to complete the line-up. 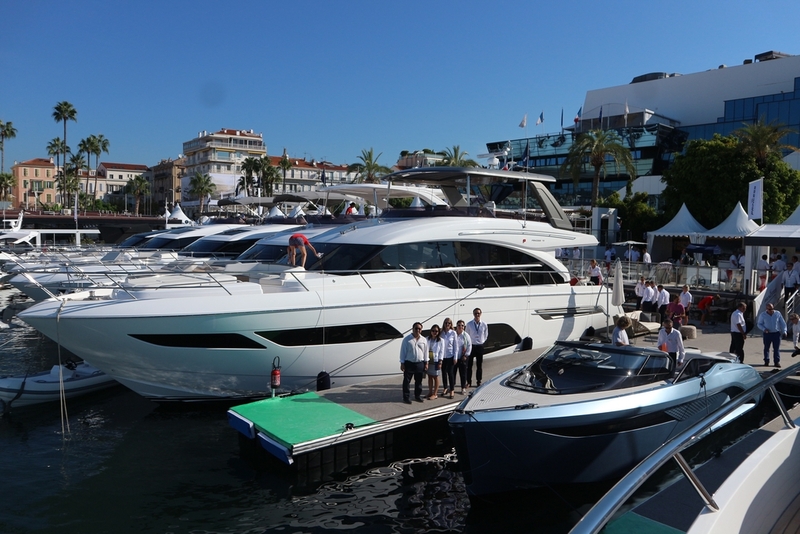 It was definitely a sight to behold. 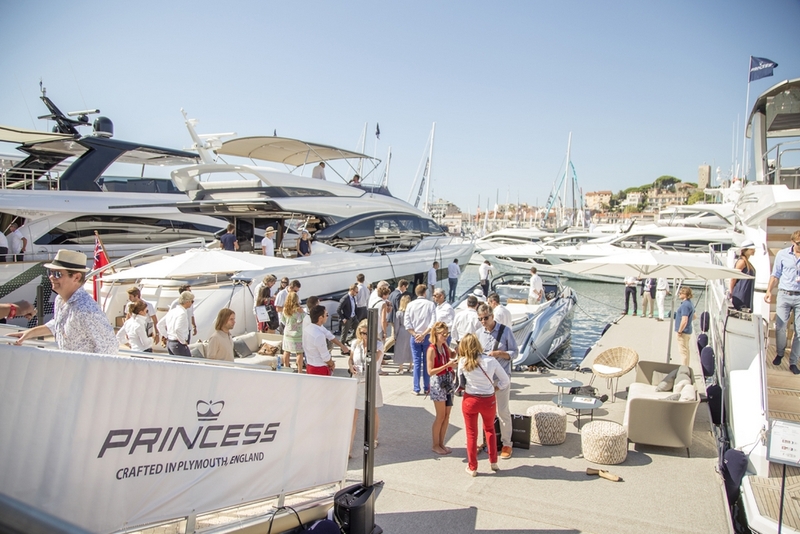 As regular supporter of the Princess Yachts line up (30M, Y75, S65 in 2017), this year again three of our own yachts was at the show – the Globally launched Princess F70, F55 and V50. 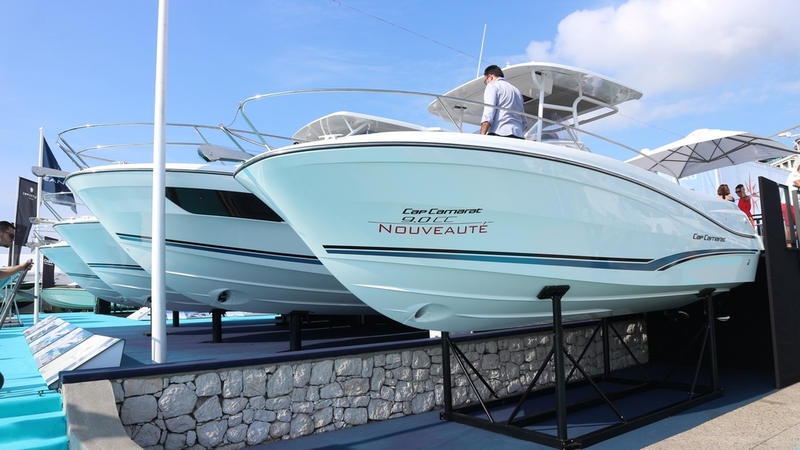 Both Princess F70 and F55 arrived in Phuket in November, and is available for viewing, while the V50 is currently lying in Europe The Princess F70 is the very first unit in Asia. 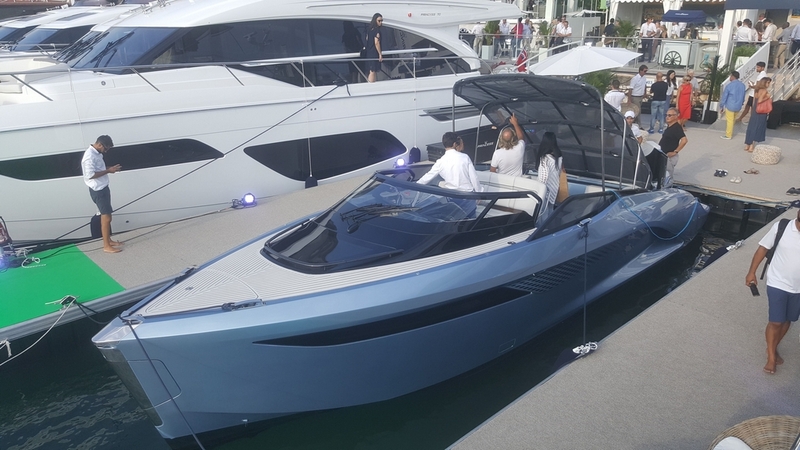 She captivates with a clean, modern, elegantly proportioned look, which also meets the demand for flexible and practical living. 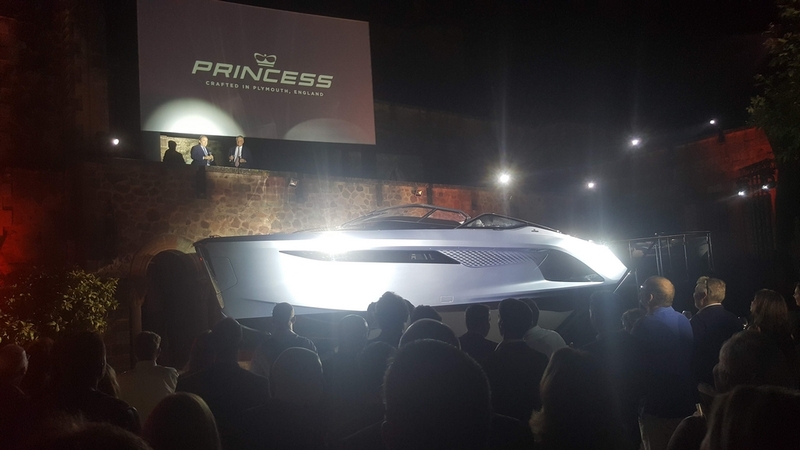 This, coupled with its efficient cruising capability makes it truly a Princess. 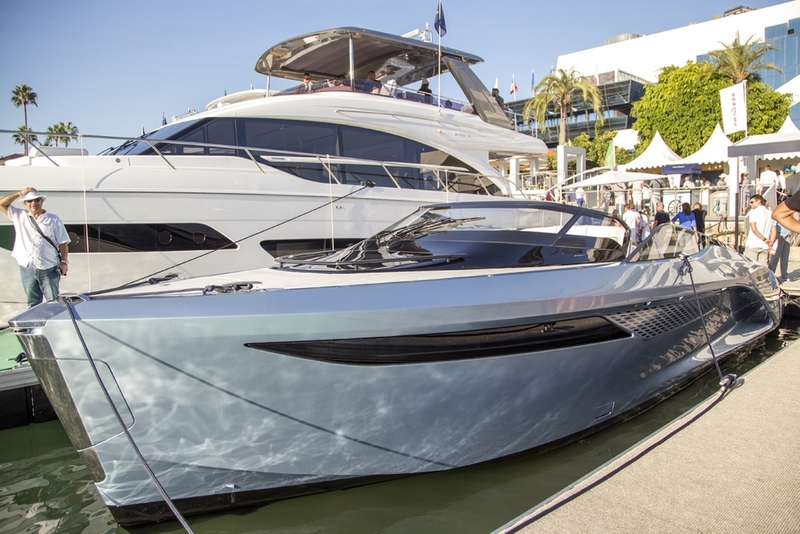 The new Princess F55 has been making waves in all markets with her magnificent performance and uncompromising comfort. 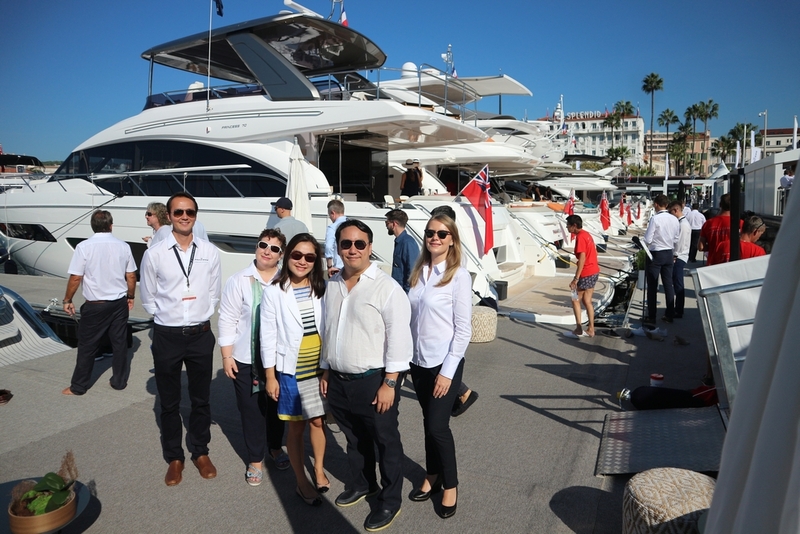 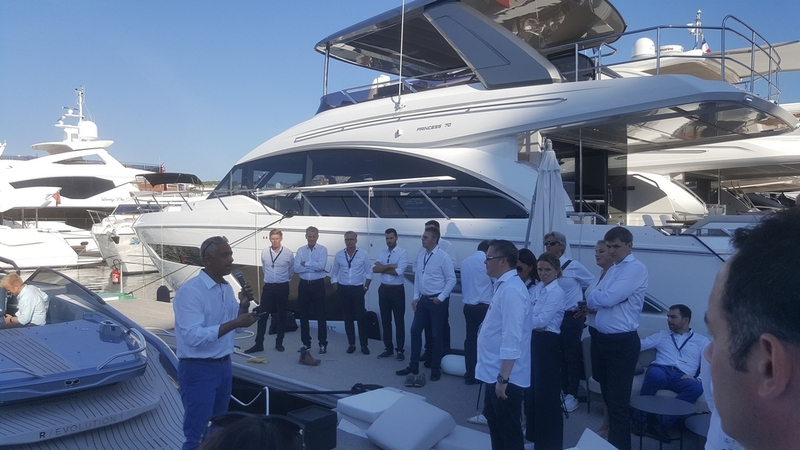 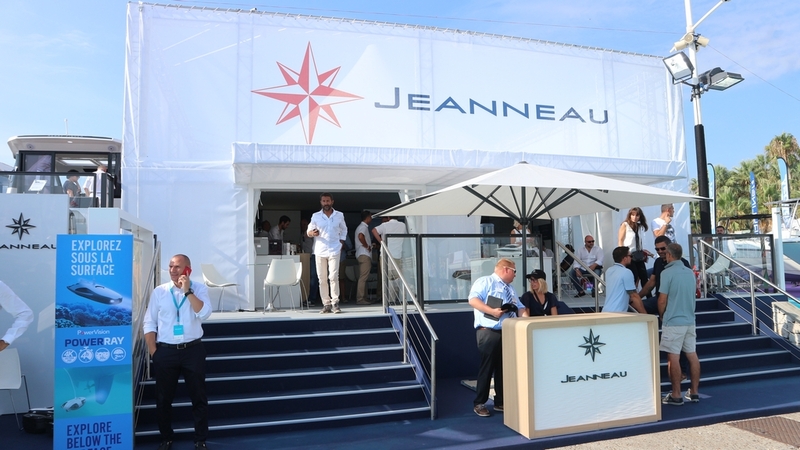 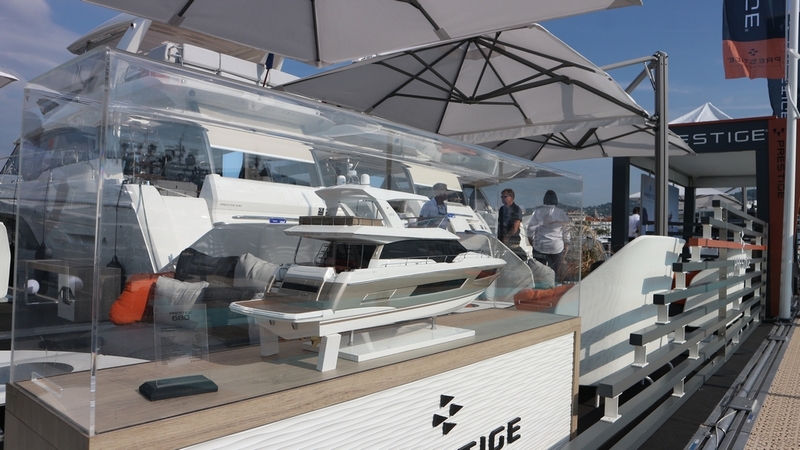 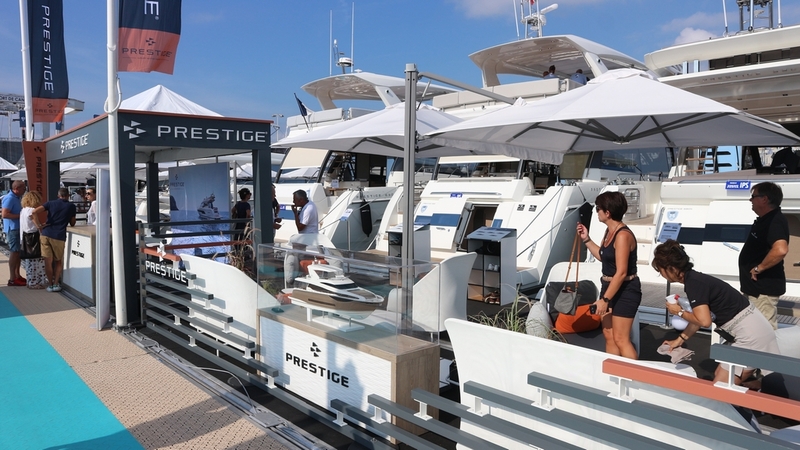 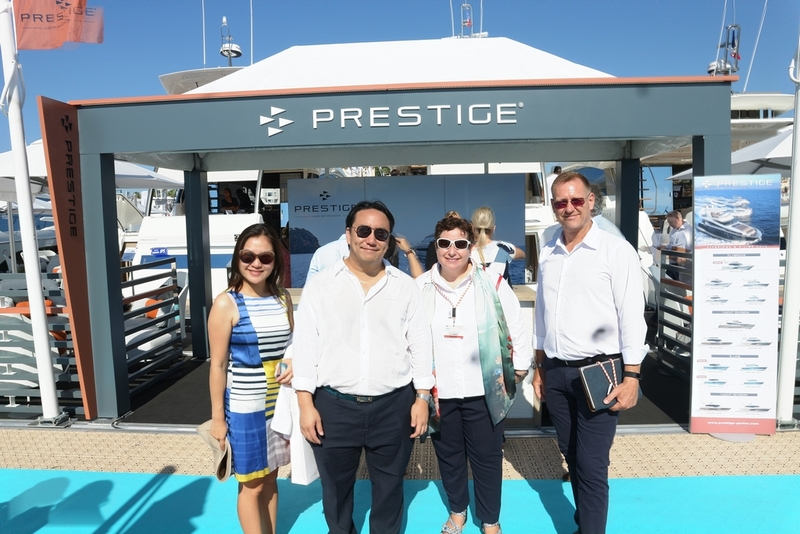 Jeanneau and Prestige Yachts also had a presence at the Cannes Yachting Festival with a strong line-up of 21 boats and 7 yachts respectively. 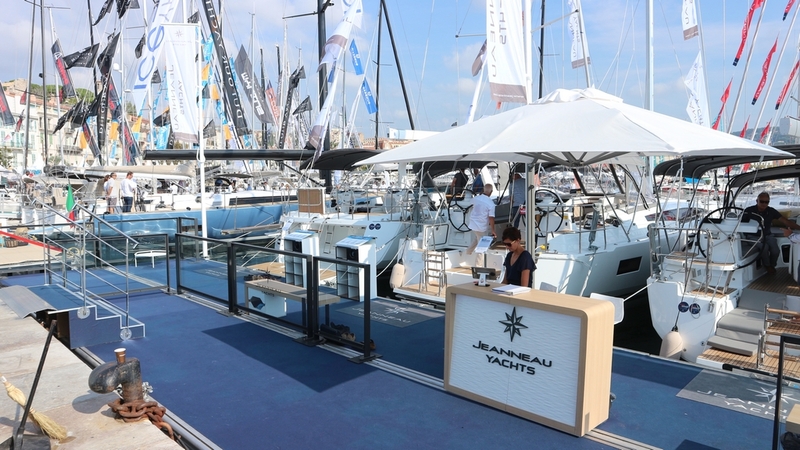 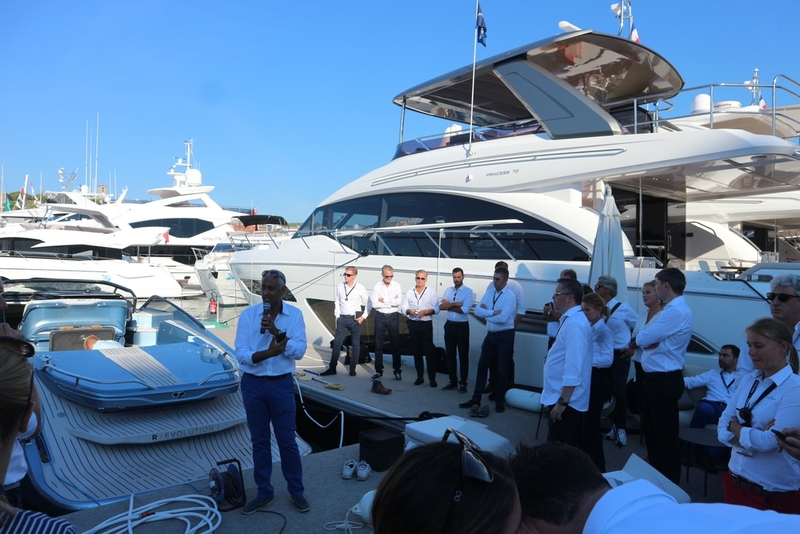 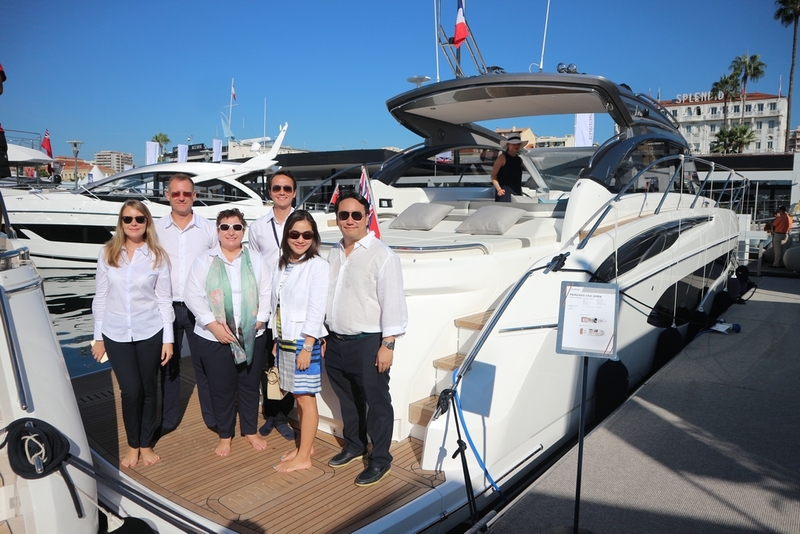 At the show, Jeanneau and Prestige celebrated their launch of Jeanneau Sun Odyssey 410, Nc 37 and Prestige 590.